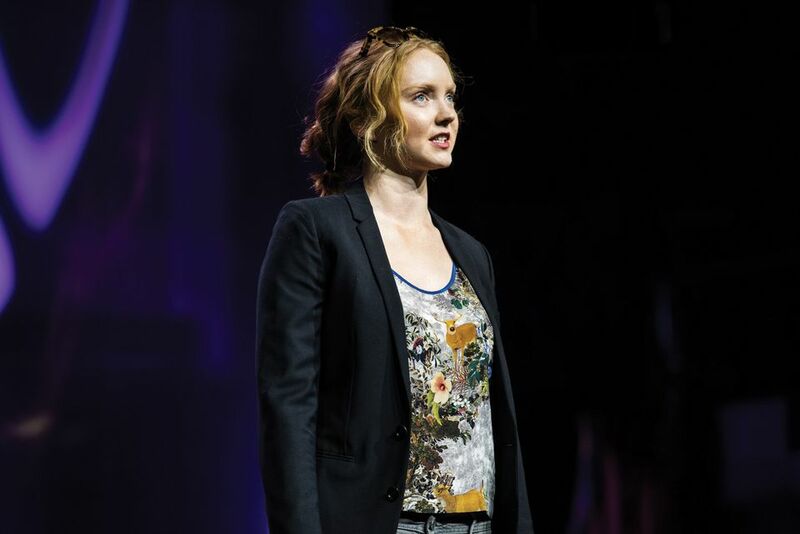 Is there no end to Lily Cole’s talents? The supermodel, actress and activist has co-written and directed a short film to mark the 200th anniversary of Emily Brontë’s birth. Balls, which will be shown at the Foundling Museum in London and the Brontë Parsonage Museum in Haworth, Yorkshire (31 July-2 December), reflects on the progress of women’s rights over the past 200 years. The film explores the links between the story of the Foundling Hospital, the UK’s first children’s charity, and Brontë’s novel Wuthering Heights. Cole was awarded the Foundling Fellowship, alongside the artist Bob and Roberta Smith, in 2016.